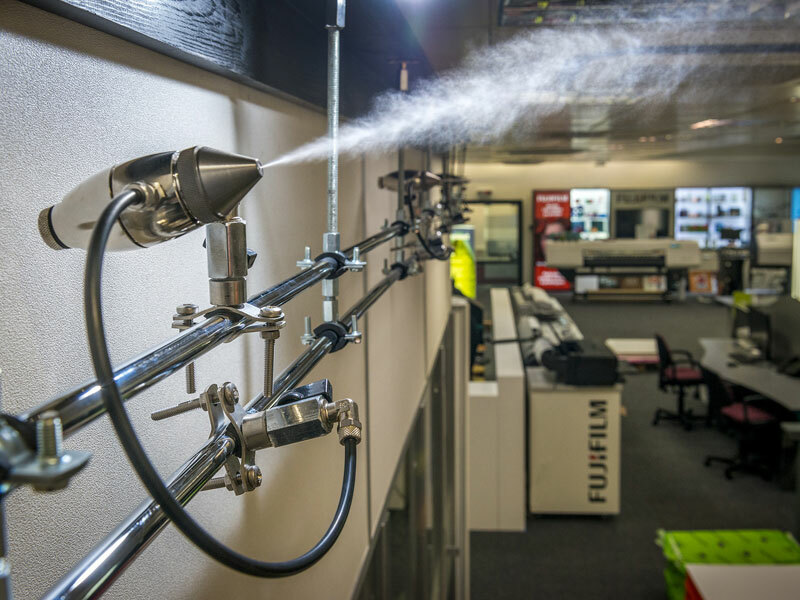 A Condair JetSpray humidification system is maintaining an ideal 40-60%RH (relative humidity) at the Fujifilm Imaging and Innovation Centre in Bedford. 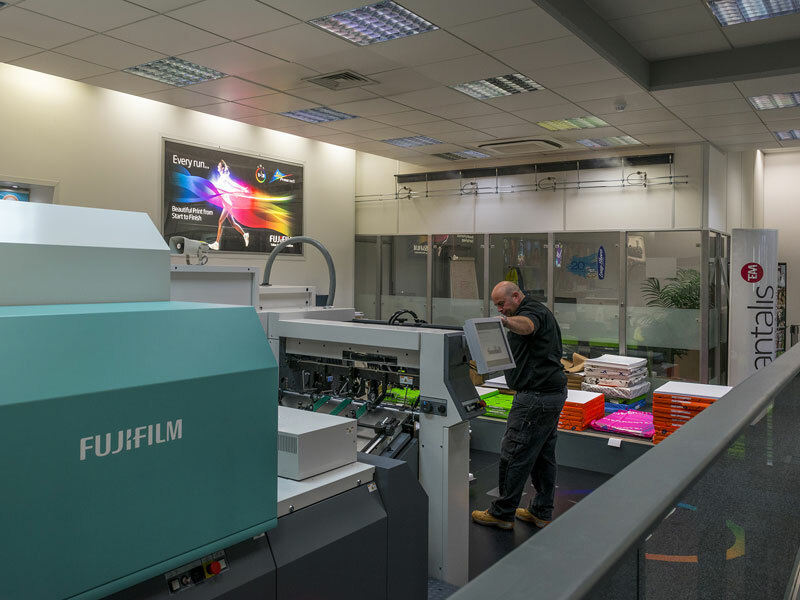 The JetSpray has been installed to provide Fujifilm’s demonstration area, which incorporates the latest Jet Press 720s, with the optimum atmospheric conditions for paper storage and printing. When exposed to dry air, paper loses its internal moisture rapidly, causing its physical shape to change, which can result in problems when it‘s run through a printing press. 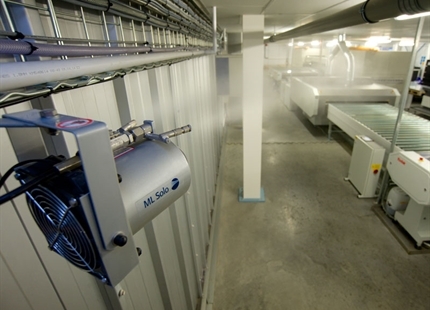 Electrostatic issues are also greatly increased when air humidity drops below 40%RH. Steve Freeman, Jet Press Solutions Manager at Fujifilm “Humidity control is important for paper handling consistency when running lighter weight stock on the Jet Press 720S in both the feeder and jetting area.We aim to maintain an RH of between 40% and 60%. Below this could potentially cause an increase in paper handling issues on light weight paper”. Since the installation of the Jetpray, Steve said, “Once the humidifier was up and running correctly, it has performed well. It now easily and quickly gets the room up to the required RH and maintains this after start-up”. 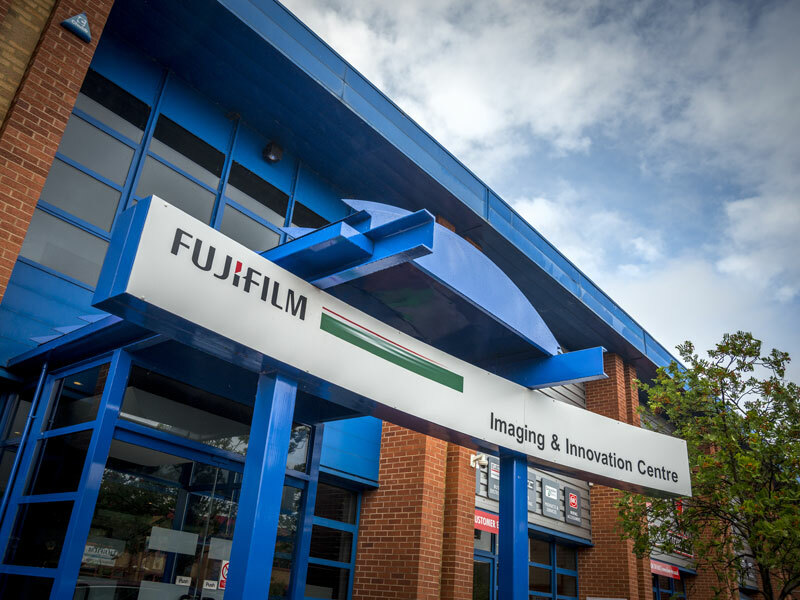 The Fujifilm Imaging and Innovation Centre offers its UK customers demonstrations and training on the Jet Press printer and a range of wide format UV units including LED UV and conventional Flatbed UV inkjet printers. 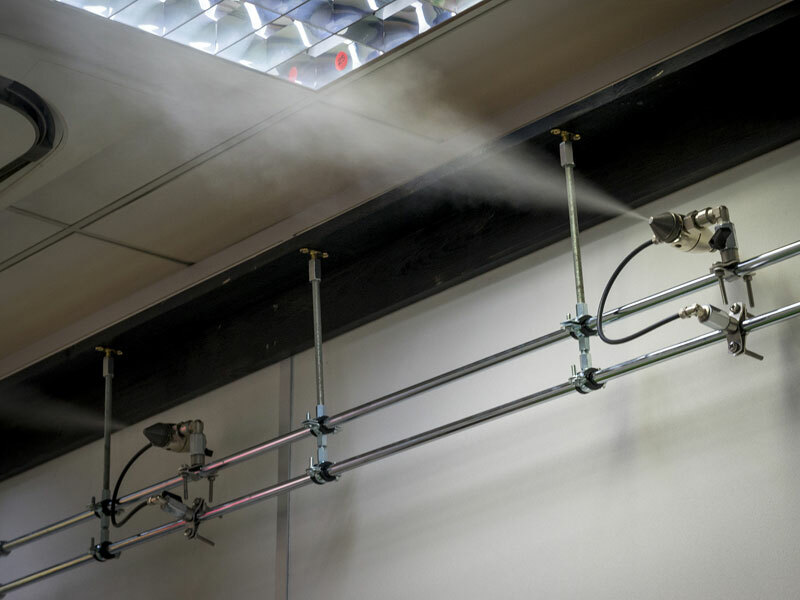 The JetSpray humidifier consists of a control panel feeding compressed air and water to rows of self-cleaning spray nozzles mounted in the area to be humidified. The compressed air atomises the water as it is released from the nozzle, creating a very fine aerosol that rapidly evaporates. The nozzle design ensures that water can only be introduced when compressed air is flowing, guaranteeing drip-free humidification. 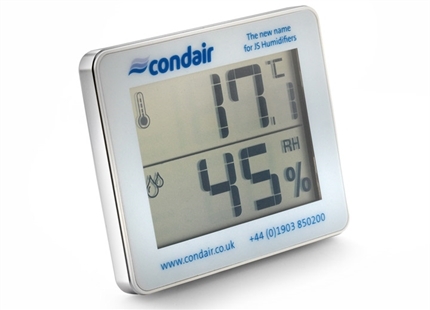 The system has a fully modulating output and offers very close humidity control at ±2%RH. Regular and automatic flush cycles ensure hygienic operation by preventing water from remaining in the system to stagnate. A PureFlo Ag+ silver ion dosing system is also incorporated on the incoming water supply. Silver has powerful antibacterial properties and provides a strong residual effect throughout the water pipe work. 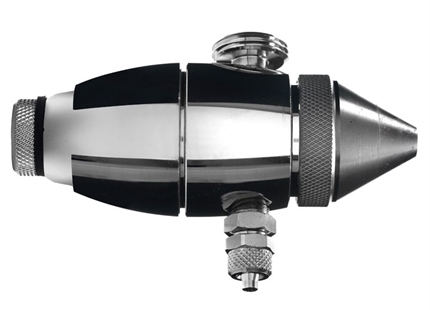 The JetSpray has standard plumbing fittings so is easy to install for any competent HVAC contractor. It can run on mains, demineralised or softened water and due to a self-clean pin in the nozzle, requires very little maintenance. 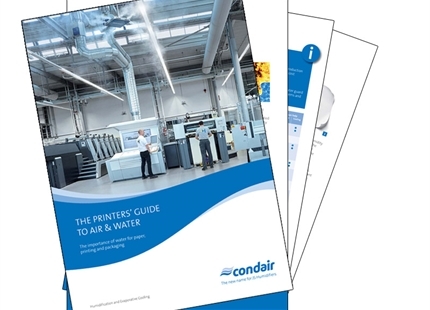 Get expert advice on improving humidity control in printing facilities. Click here.